A results-driven, scientific Mind-Muscle system engineered to crush your fitness goals and change your life in just 30 minutes per day. 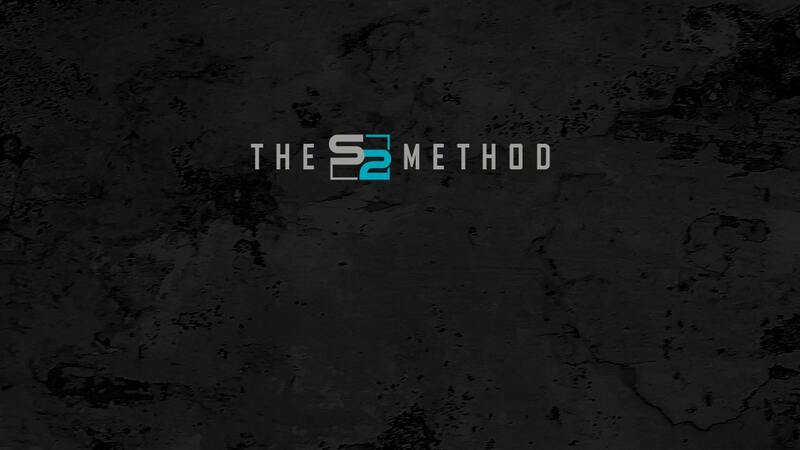 The S2 Method is custom built for both team fitness training and personal training clients who require more attention due to injuries or deconditioning. The S2 Method is meticulously designed to transform your body and your brain through adaptation, varied intensity, and a systematic progression into higher levels of personal performance.  The S2 Method is composed of 5 core components that will change the way you think about fitness forever. 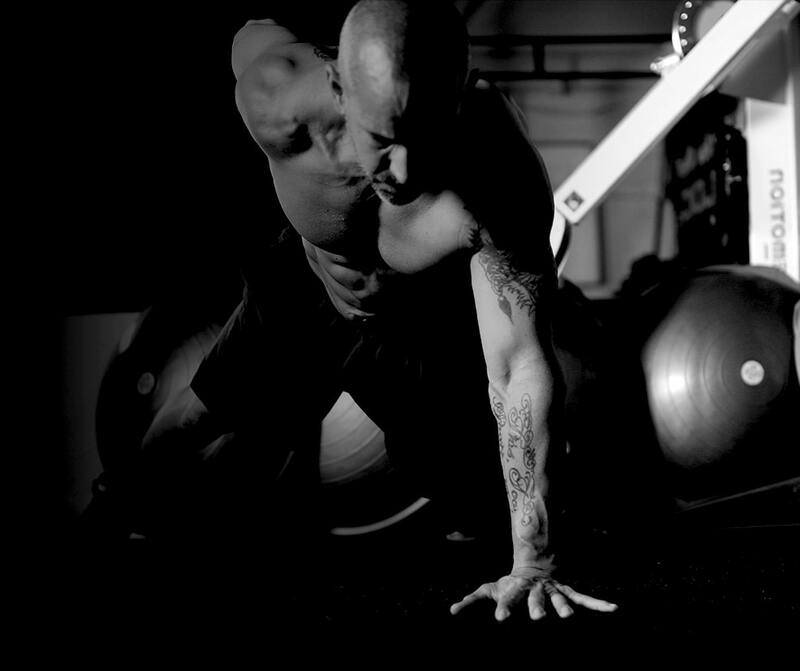 "Stew is simply the very best fitness pro and strength coach I have worked with. 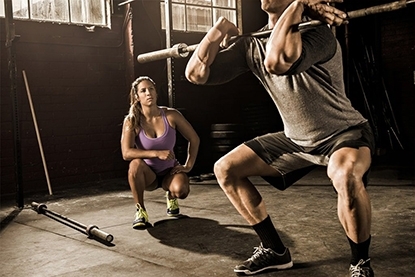 I have done it all: Crossfit, EXOS, and worked with Special Operations fitness coaches. His expertise and approach are unsurpassed, in my opinion. Having worked with him both in the gym and, remotely, from afar, he is focused on individual needs, progressive and regressive, and steady progress!" 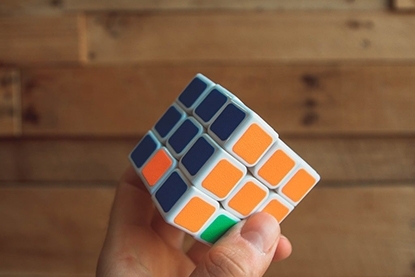 "S2 training saved my life in more ways than one. 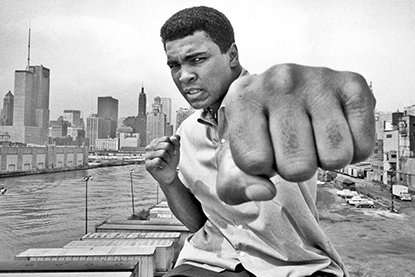 I became stronger mentally physically and emotionally. Not only did I change my body for the better ( losing almost 40 pounds of fat and gaining around 10 pounds of muscle; taking my body fat percentage from 36% to 18%) but it made me more mindful and gave me the will power I needed to attend to other areas of my life." The fitness and nutrition industries are plagued with unsafe, ineffective methods, unreliable technology and quick fixes. 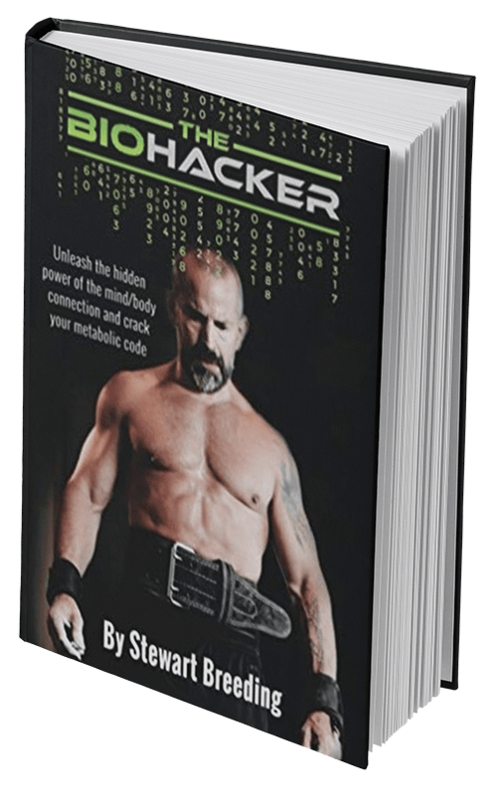 The Biohacker, by Stewart Breeding calls BS on these false claims, and helps readers achieve ultimate physical potential, and infinite mental acuity. 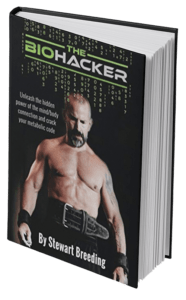 By chronicling his own personal experiences as a US Military Veteran, professional personal trainer, martial artist and seasoned meditator, Breeding cracks the code to super human performance. This book was designed for individuals who are ready to stop exercising, and start TRAINING. Detailed programming including: traditional strength training, high intensity interval training, Recovery, Injury prevention. In addition, develop the tools to integrate optimal mental focus, resilience and nutritional advice to supplement your physical training. 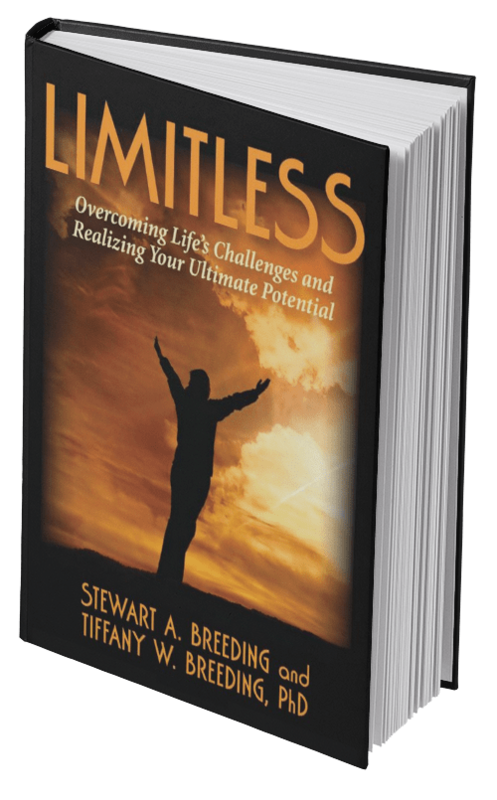 In Limitless, authors Stewart and Tiffany Breeding, PhD present their personal enhancement program, MEPS. 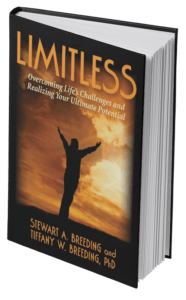 Readers will learn the training techniques used by professional and Olympic athletes to achieve mind-blowing peak performance in ALL areas of your personal and professional life. An intricate fusion of exercise science, psychological theory, and spiritual tradition MEPS promises to lead you to never before reached levels of personal achievement. The principles of sport periodization, which are used by the world's most elite athletes, are uniquely adapted to help you develop not only your physical performance, but also your mental, emotional, and spiritual potential.